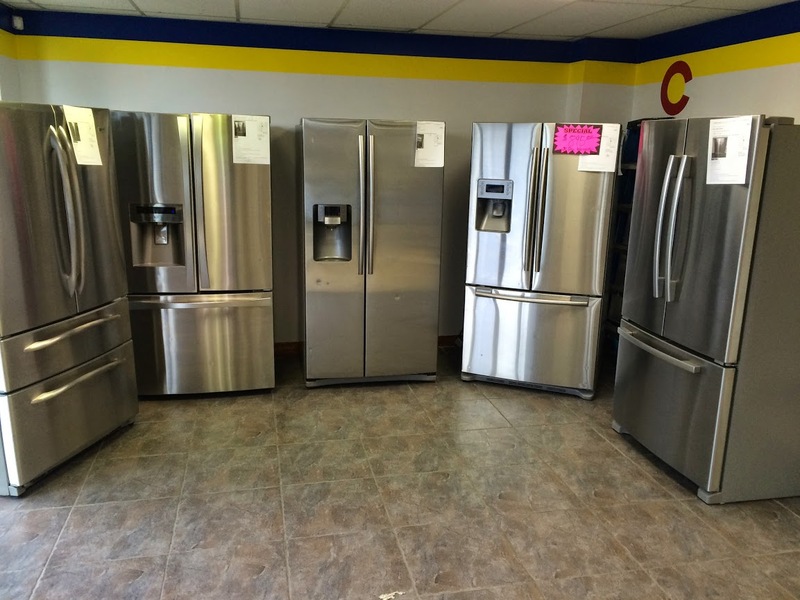 Shop Appliances or Schedule Appliance Repair! 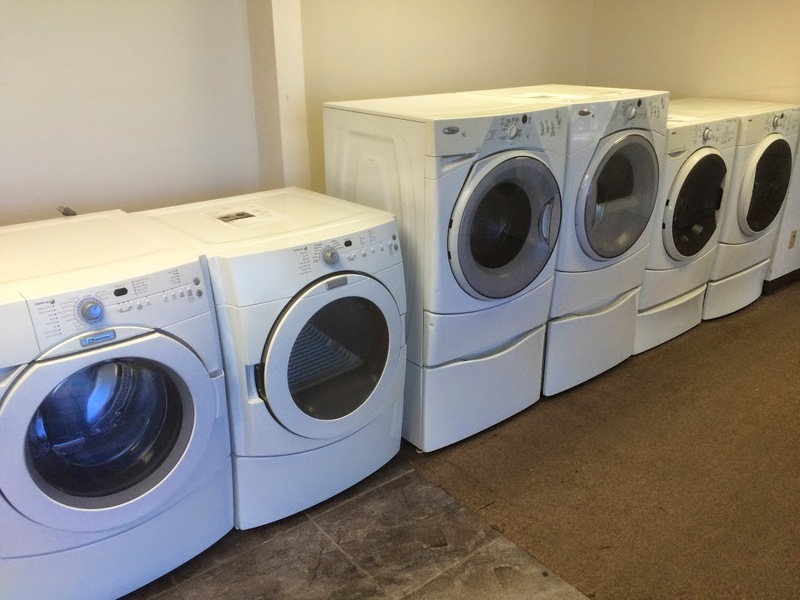 Our local appliance store in Colorado Springs offers the largest selection of certified pre-owned appliances in the state of Colorado and a service team with over 15 years of appliance repair experience. 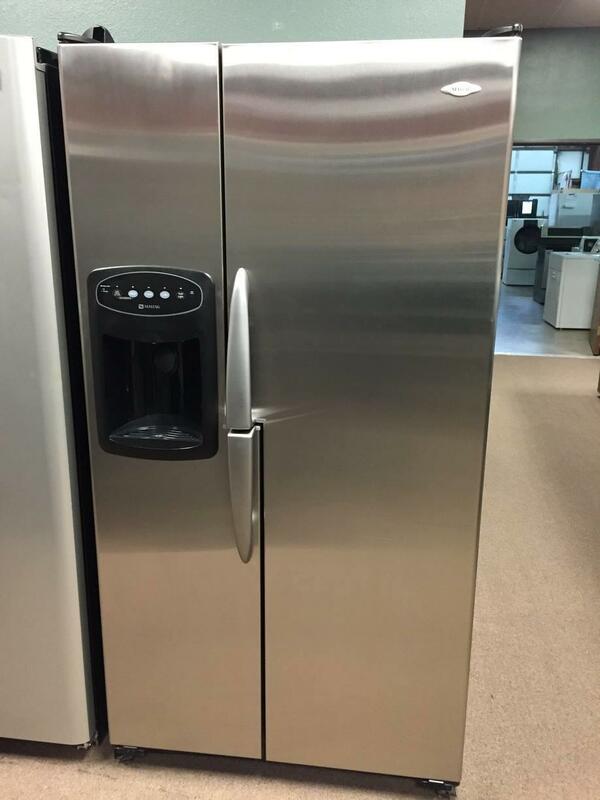 Our appliances are completely refurbished, cleaned and tested before reaching our stores. Enjoy peace of mind with a warranty that is second to none in the industry, when you purchase one of our pre-owned appliances. 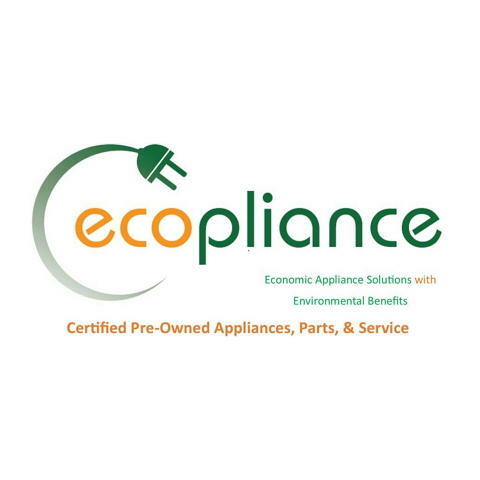 As one of the state's largest appliance recyclers, we pride ourselves as a company who responsibly diverts scrap volumes from our landfills and scrap yards, while simultaneously saving our customers money. 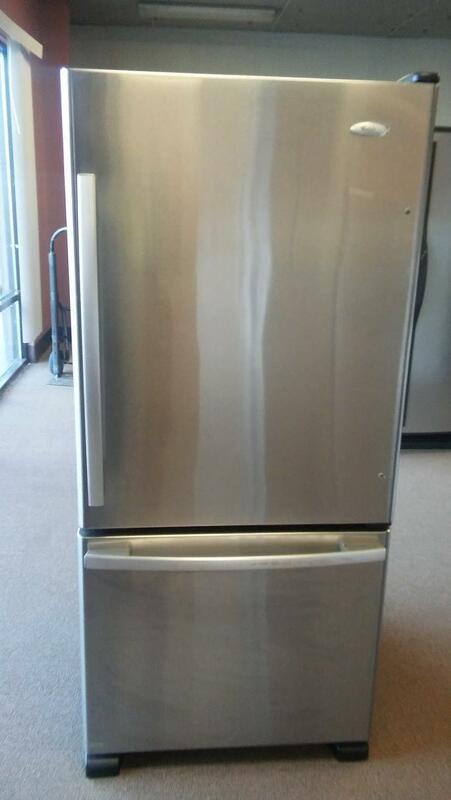 We also have a full service appliance repair team that is readily available to get your washer, dryer, dishwasher, refrigerator or freezer working like new. Our experienced team will meet all your home appliance needs. Make the right decision. 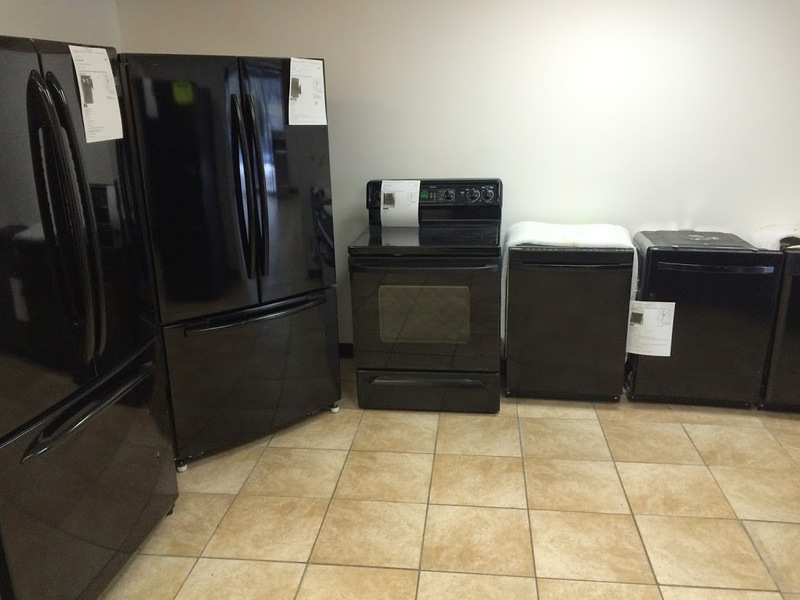 Call or stop in our appliance store today! Currently there are no reviews for ' ecopliance - Colorado Springs '.